What Are the iOS App Development Challenges Faced with the Latest Trends? 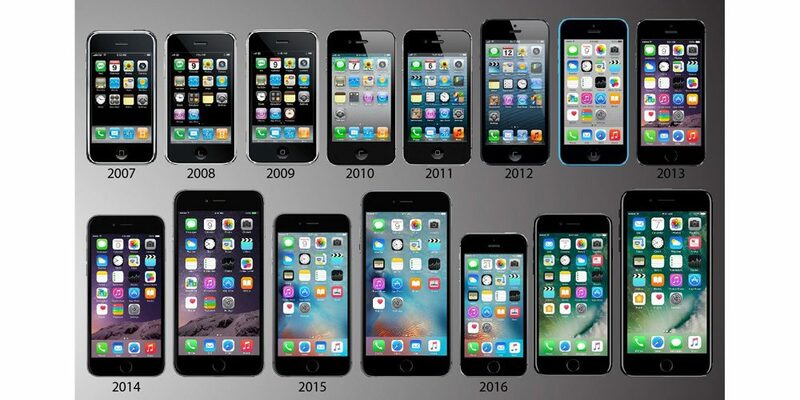 Since its inception in the year 2007, iPhone has completely revolutionized the way we work. Along with the advancement & innovation, Apple’s OS brings some new challenges for developers with each new version. Apple also introduced 4,000 new APIs for app developers to take advantage of an app while developing. Nevertheless, to attract the audience for an app, iOS app developers have to work hard and overcome iOS app development challenges. Let’s take a look at the challenges faced by the iPhone developers. It is certainly easier to battle with compatibility in apple, unlike Android, but still, it’s a robust process in iOS app development. It’s tough to decide that which version of iOS will support application ? Several Apple products, iPhone, iPad, etc. are accessible in the market for use and it is necessary that every iOS application must be compatible with all the Apple products. Therefore, as a solution, It is mandatory to test an application by using TaaS product to identify the issues. Another challenge that occurs during iOS app development is managing the memory as the iPhone device doesn’t come with a garbage collection function. Here, one can have the risk of the application being terminated, if it becomes a source control. Even when we decide to develop the app for only one iOS version, we cannot forget that multiple devices run that version, all with differing degrees of memory and storage. Some of the best popular iOS games are of several gigabytes in size and require an enormous amount of memory. This problem will also occur with phones that are two generations old and run the latest iOS. Such phones won’t be able to run these games. You have to be very cautious about what your application needs if you want to reach the wider audience. If your app absorbs a substantial amount of battery, people will uninstall it for sure, even if it’s a useful app. You have to ensure that your app operates well in the background, avoiding the use of unnecessary processes that engulfs battery. Since optimizing an app is not at all an easy task, many big companies, even Google, have issues while ensuring that their apps are battery-friendly. Consider it as an ongoing struggle. In some cases, you’ll need to invent new processes for handling old tasks. Though network speed won’t be a concern for every app developer, it is a matter to pay close attention if your app involves drawing rich media from the internet like video application, streaming service, etc. In this case, you would need to pay close attention to mobile broadband reports. The speed you are using might differ from what your users are using. It is essential for your iOS application to pass a test performed by the Network Link Conditioner. It will help you in stimulating. One of the most famous recent examples is Netflix that chose to restrict video quality to help people adjust to the data demands. A Test performed by the Network Link Conditioner will assist you in bracing not-up-to-the-mark networks. There are 1.4 million apps in the app store, so definitely you’re not the first one to face such a problem through the apple app store process. If you go on to understand the reasons for the app store rejection you would get numerous reasons on the internet. Your app can be rejected for just a simple rule violation. And since the apple rules changes frequently, you will have to make sure that you are familiar with the latest updates. So yes, ensure to comprehend the App store’s guidelines before starting with the task of iOS app development. Working along with the rules and regulations saves your time and helps you through different investment challenges. Your app will be affected by the frequent changes in design and fashion. The mobile apps have been evolving hugely since their release; therefore, your app also needs to be evolved with time. iOS devices are the most chosen by people because of its clean design concept and superior UX. However, the small mobile screen has always been a bit challenging; therefore, creating an attractive user interface using the screen space should be a well-achieved task. Beta testing is one of the best ways to test an application. It enables users to check the app’s functionality and recognize any failure conditions, peculiar to an application. Beta launch will help you to identify any possible breakdown to your advanced application. Work out the bugs. Once the word is out, you may only get one chance to captivate users. App developers usually face the above challenges during iOS application development. If there is something else, you have been facing during mobile application development, you can share your views in the comment section. Our team of experienced app developers will assist you with the best-in-class iOS app development solutions. 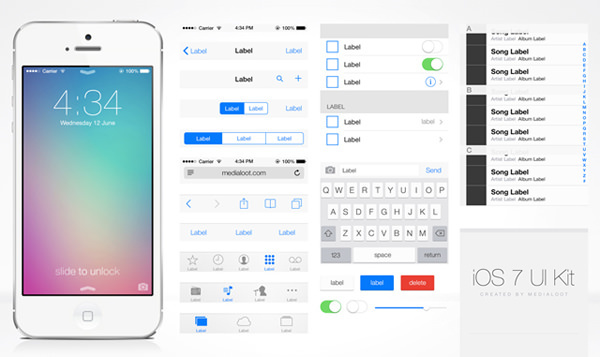 Since the arrival of the first iPhone in 2007, iOS app developers face a lot of challenges. Let's highlight a few and take a look at the solutions.